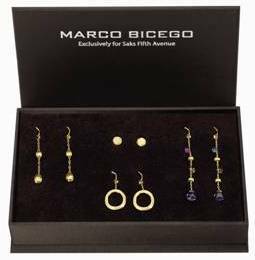 Available exclusively at Saks Fifth Avenue, this wardrobe of elegant earrings starts with two pairs of studs, to wear alone or add any of the three earring jackets included. Stones include tourmaline, quartz, peridot, rhodolite garnet, iolite, tanzanite, aquamarine and apatite. 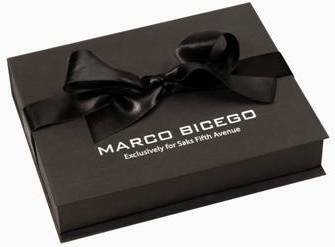 Learn more about Marco Bicego.